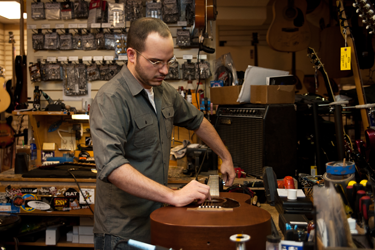 Strait Music is the only full-service repair shop in Austin and surrounding areas. 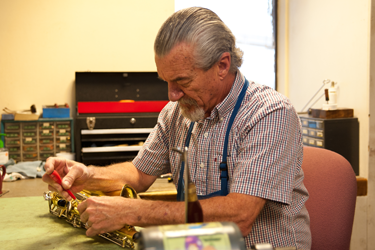 We service everything we sell and all techs are on-site! 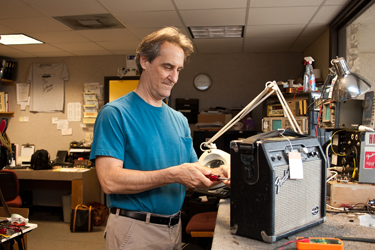 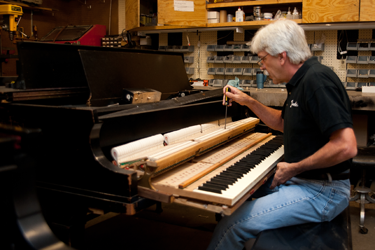 7 band repair technicians, a skilled guitar tech, a full-service piano shop, and an amp/keyboard/electronic tech shop.